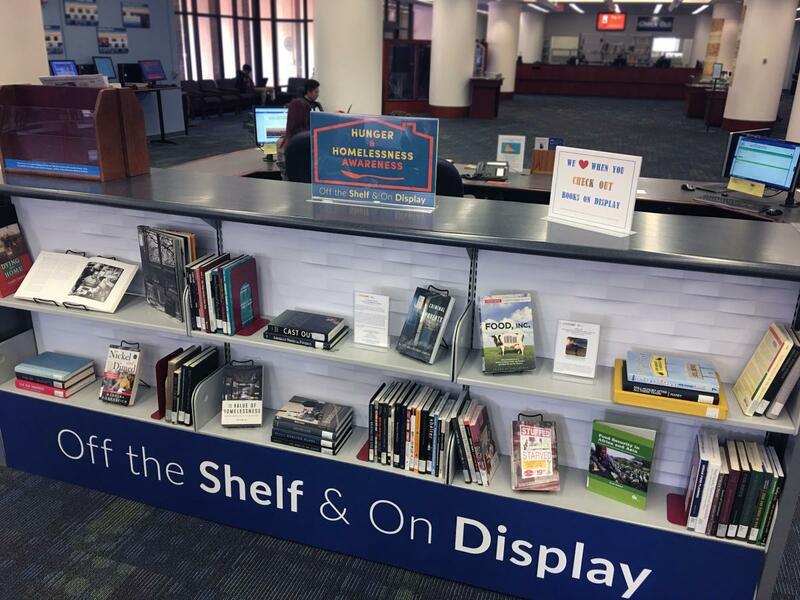 "Off the Shelf & on Display" (located next to the New Books Lobby, Second Floor, Langson Library) features research resources from the UCI Libraries' collection that raise awareness of social justice issues and reflect the UCI Libraries' commitment to inclusive excellence. Furthermore, the display project aims to bring together librarians, members of student groups from across campus, and faculty to curate and develop content for each display. Faculty are encouraged to contact the Department of Education and Outreach if they would like to use the display as a platform to design a course assignment or project.